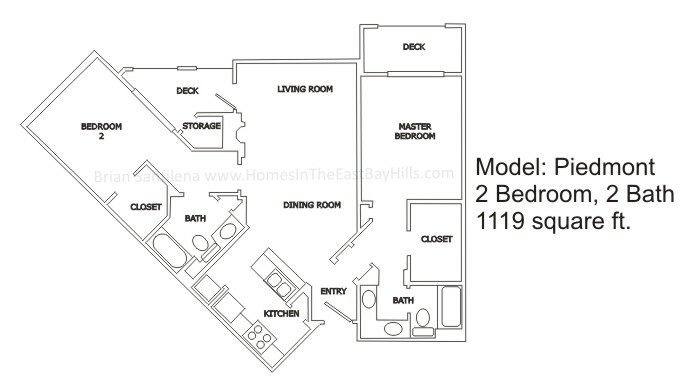 The Parkwoods condo complex is a 433 unit luxury condo development located on Caldecott Lane in the Oakland Hills and just east of the Caldecott Tunnel. 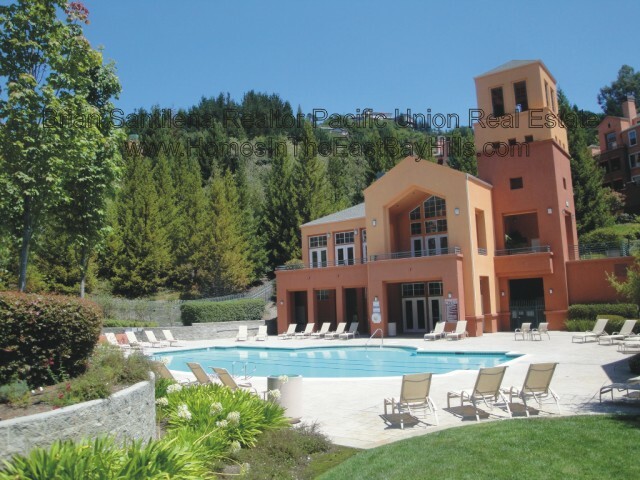 It was rebuilt from the ground up after the original development was destroyed in the Oakland Hills firestorm of 1991. 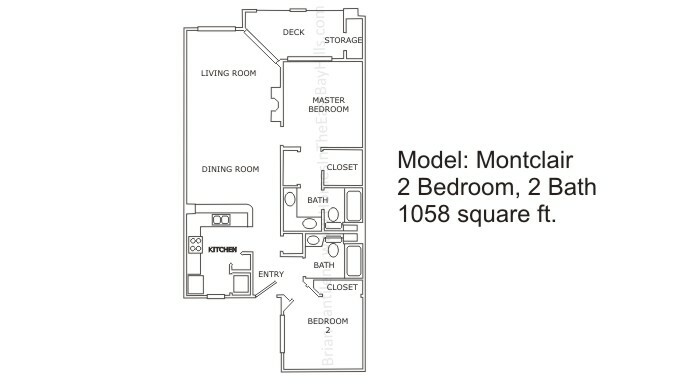 The development offers a unique combination of amenities, location and styling not found anywhere else in the Oakland Montclair Hills. 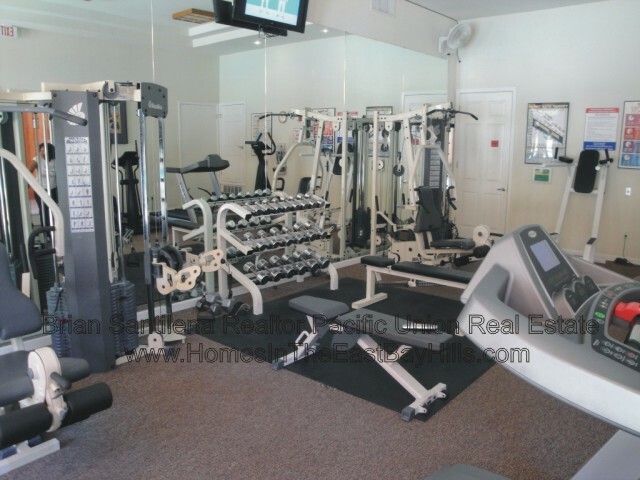 Amenities such as; Gym facility, Pool & spa, In-unit laundry, covered & assigned parking, On-site HOA staff and more. 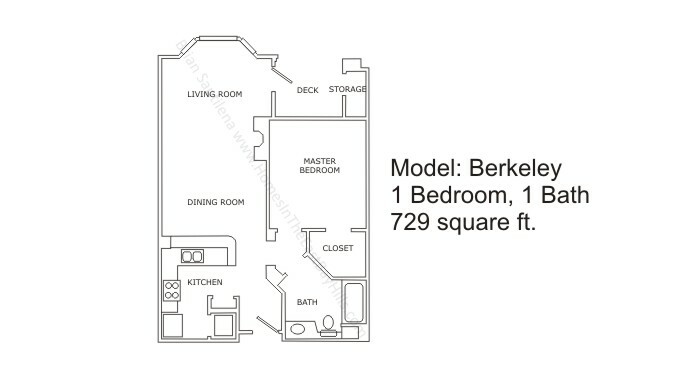 The Parkwoods condo development is just minutes from Oakland’s ROCKRIDGE district and the MONTCLAIR Village. 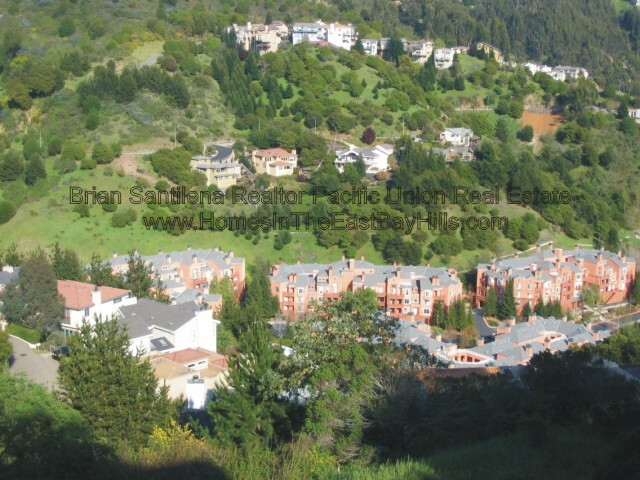 An A/C Transit San Francisco Express bus picks up just outside of the development and BART is close by commute option. 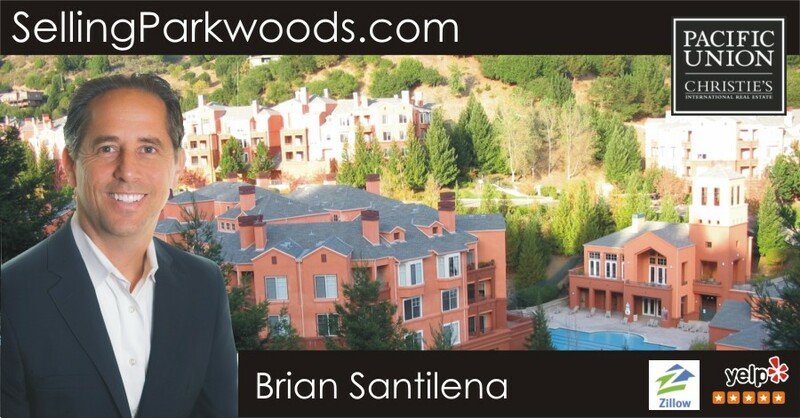 Brian Santilena has listed and sold dozens of units in the Parkwoods since 1998. 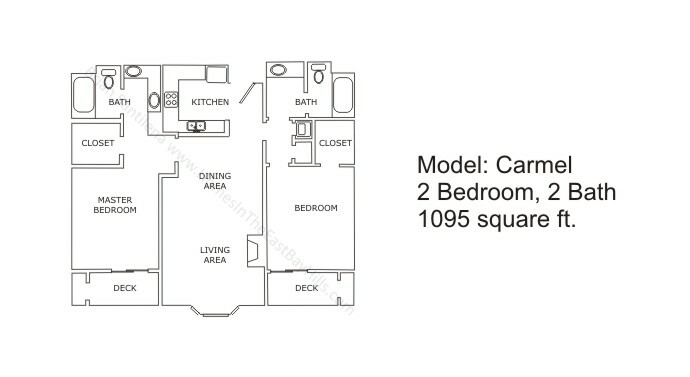 His approach to preparing each unit for display and his agressive marketing program results in his clients getting top dollar for their sale in every market. Brian is happy to offer you a full range of professional, knowledgeable and affective advice when buying or selling in the Parkwoods. 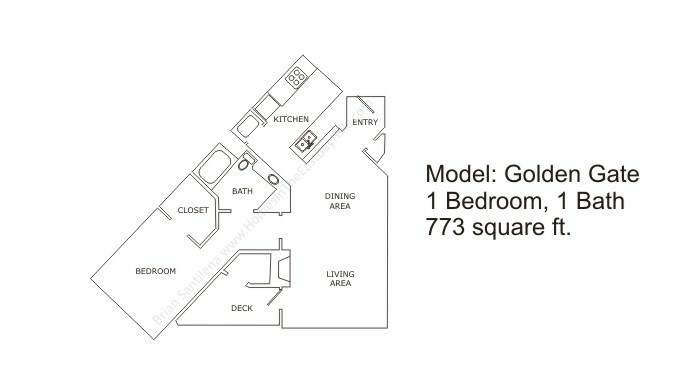 For more information about Purchasing or Selling in the Parkwoods Condominiums please feel free to email Brian or call him directly on his cell phone (510) 501-3534.